Jed Schreibman, pictured above, began Superior Carpet & Tile Care nearly 20 years ago. He is well known in Cleveland for his fantastic and trustworthy service. 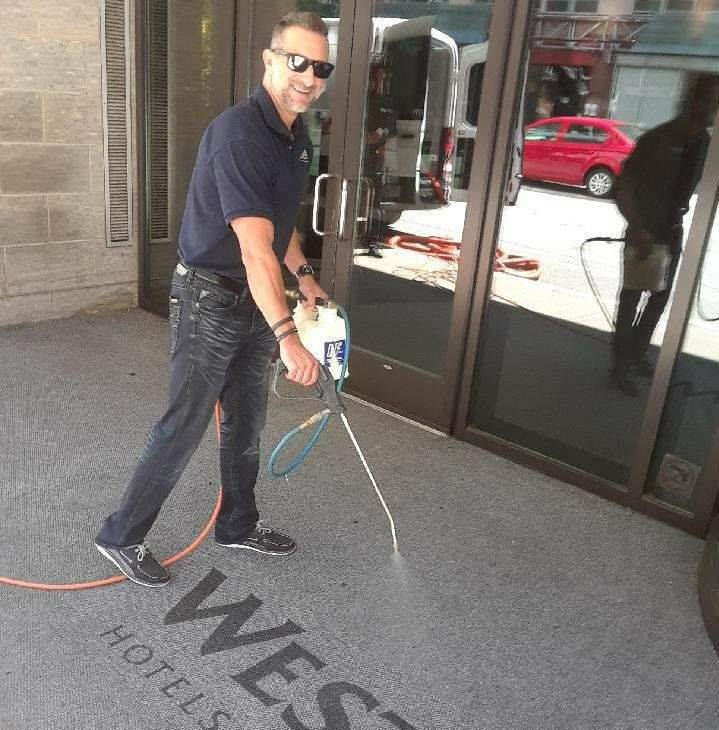 Superior Carpet & Tile Care has cleaned some of the finest commercial establishments in Cleveland and would be happy to work with you. 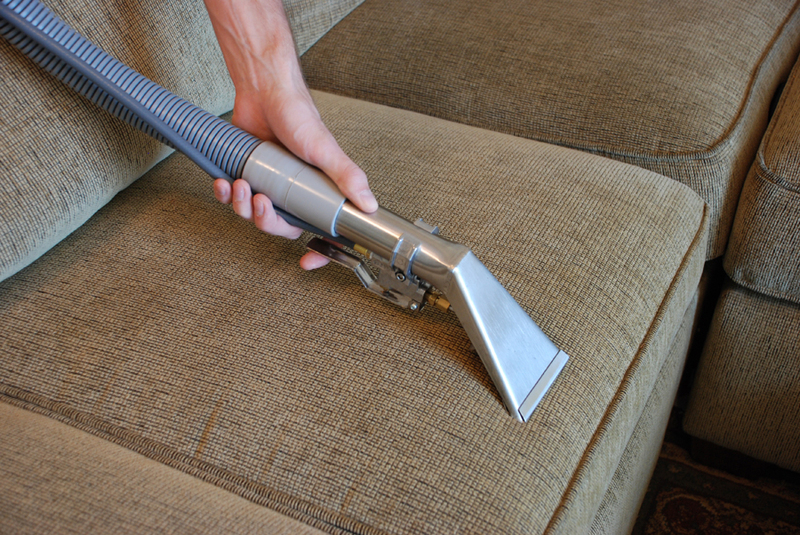 Superior removes dirt, soil, stains and odors from carpets treating them based on the type of materials. Bring your carpets back to LIFE! Superior cleans and disinfects tiles & grout with heat, pressure and commercial cleaning solutions from heavy duty truck mounted systems. Unruly guest soiled your upholstery? Superior has the means to clean and protect it. 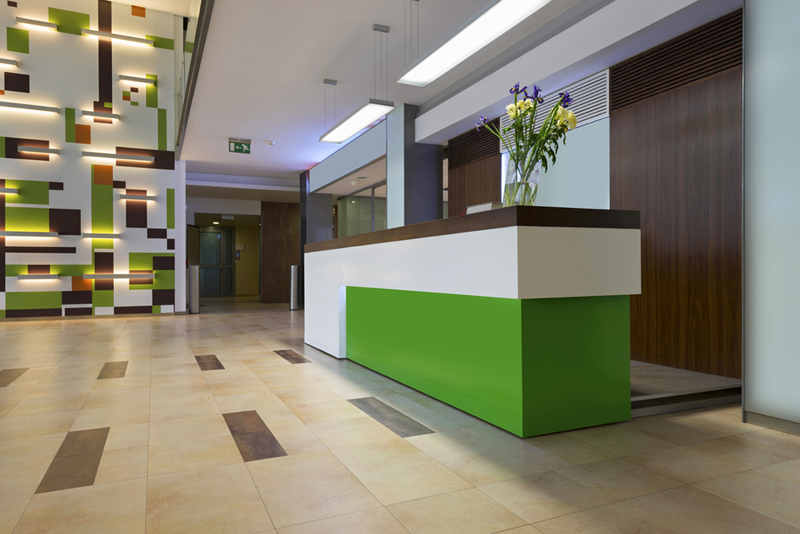 We use state of the art cleaning methods to meet your needs. 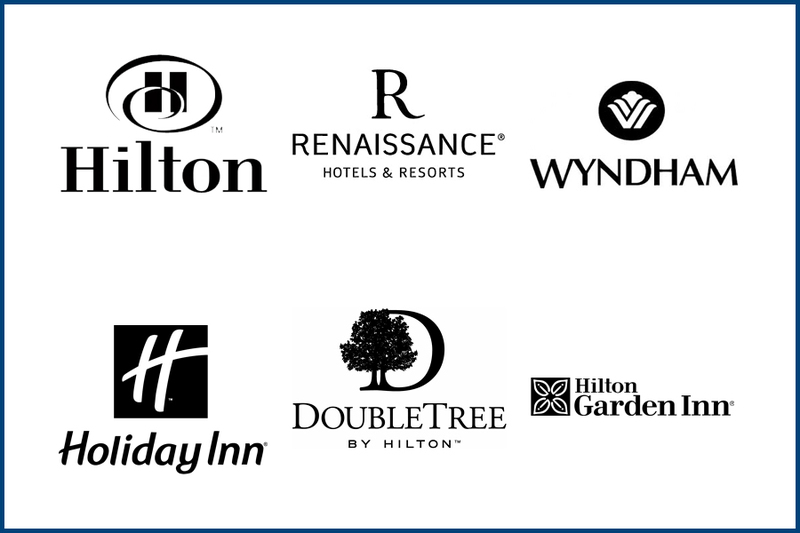 Quickly becoming Cleveland’s top choice for hotel and hospitality cleaning. Book your cleaning services today!! Dries fast. Sell rooms that night. No hoses to trip over or security breaches. Outstanding service, Extremely professional and the area rugs look awesome. I will definitely use this company in the future.